Through physical product assessments and analysis of unit sales, we determine how much packaging you release into each province. Then, we complete stewardship submissions on your behalf, so you can focus on other projects. Over the last few years, regulations that make industry responsible for the end-of-life disposal costs of their packaging have been cropping up in different provinces across Canada. Depending on the location of your operations, your company may be legally obligated to prepare annual stewardship reports, submit information to a variety of provincial governments, and pay invoices to finance waste collection in different provinces across Canada. Managing obligations to provincial stewardship organizations for our clients is one of the core elements of our business. Different provinces run their own stewardship organizations, which means report deadlines, material fee rates, exemptions, and obligations vary from one province to the next. EAG is familiar with these fine details, so you don’t have to be. 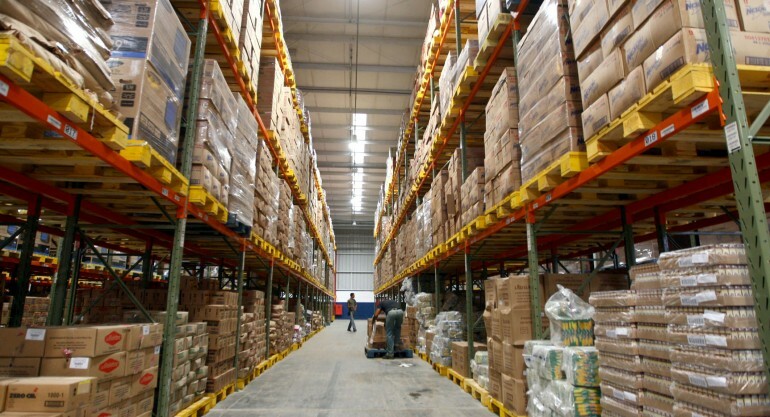 Our team will visit your warehouse to assess your products through a packaging audit, and then analyze your annual sales information to determine how much packaging you actually release into each province. Then, we draft reports for your approval, and make stewardship submissions on your behalf, allowing you to focus on your other projects. Better yet, we’ll handle any and all questions you have about stewardship – so you don’t need to figure out which province, organization, or hotline to call. Contact us today to learn more about how we handle stewardship projects for our clients. We look forward to speaking with you!